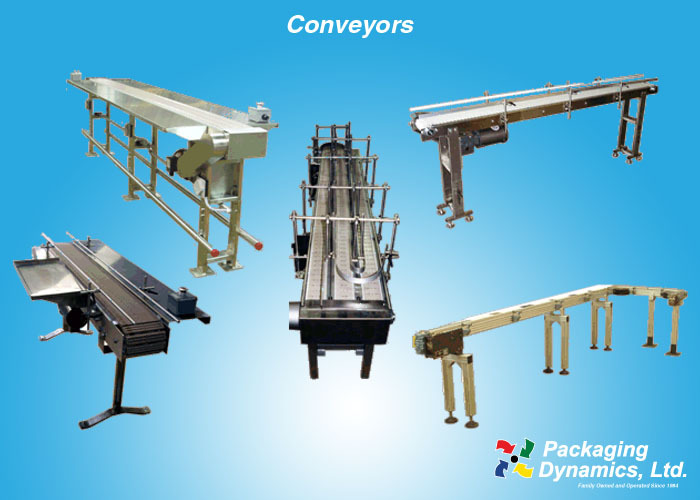 Conveyors - Packaging Dynamics, Ltd.
Conveyors can be equipped with Transfer Plates, Product Diverters, Bi-Directional and Serpentine Accumulators. 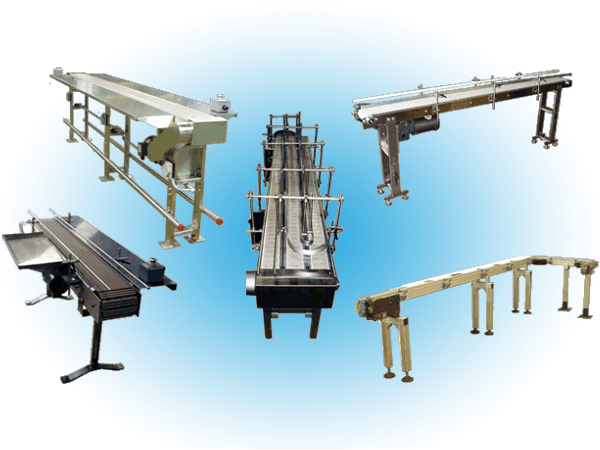 Stainless steel construction provides for ease of cleaning with a minimum down-time. Optional configurations include 90° and 180° turn sections. Systems can be made with Nema 4 or explosion-proof electrics.